This complete collection of seating is thoughtfully designed for seamless specification throughout high traffic healthcare facilities. 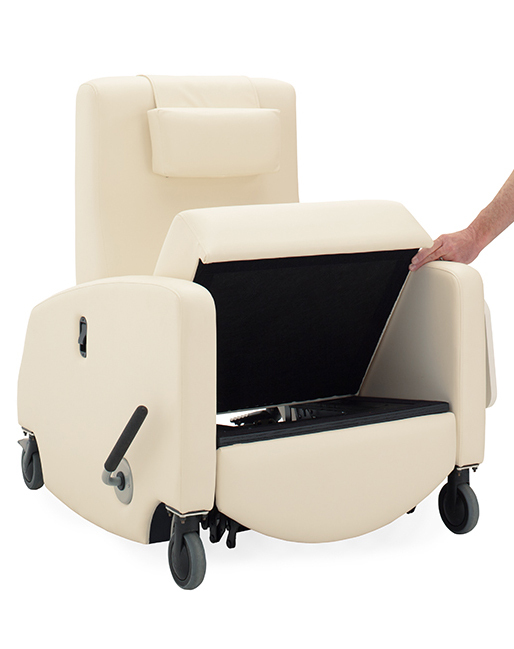 Intelligent features include: wall saver leg design, clean-out seat, moisture barrier protection, removable covers, no up-charge on combination upholstery, and eko guard® anti-microbial finish powered by agion technology. 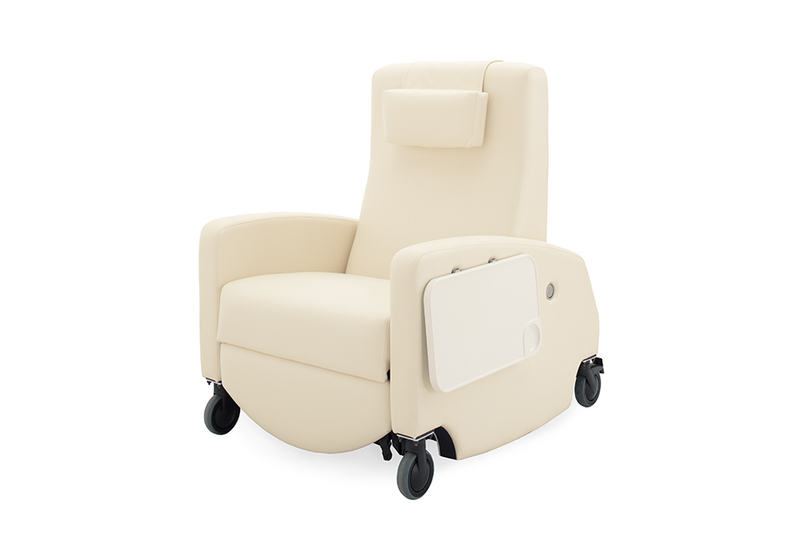 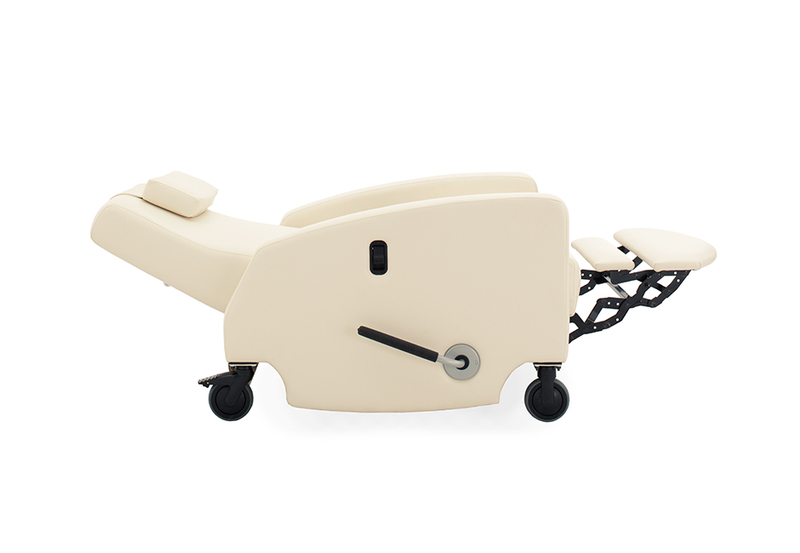 Public and patient seating models feature a semi-flex back, for comfort and ease of egress, and steel seat/back frame construction with environmentally friendly cold molded soy based bio® foam. 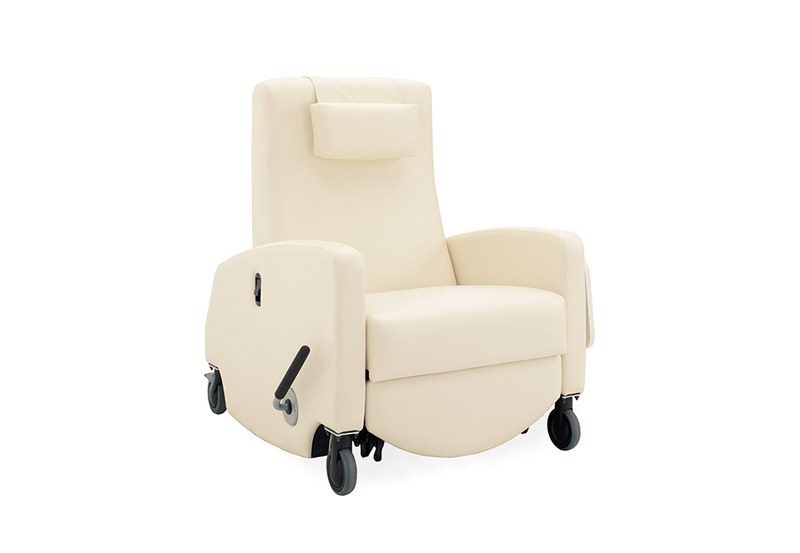 All kardia healthcare products offer a limited lifetime warranty from defects in materials and workmanship for the lifetime of product use.